The Peace Corps has announced their top colleges and universities included in their annual list of "Peace Corps Top Colleges and Universities" for 2009. Three Ohio institutions made the list this year, including the University of Dayton, Denison University, and Oberlin College. The University of Dayton was listed within the medium-sized schools list while the others were ranked as small institutions. Schools are ranked according to the size of the student body. Small schools are those with less than 5,000 undergraduates, medium-sized schools have between 5,001 and 15,000 undergraduates, and large schools more than 15,000 undergraduates. 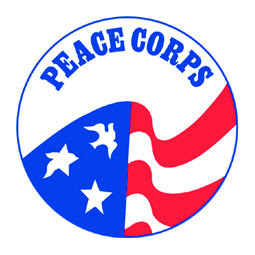 To view the entire "Peace Corps Top Colleges and Universities" list for 2009, click here. AICUO is very proud of the philanthropic nature of our institutions and wish all participating students success in their ventures.